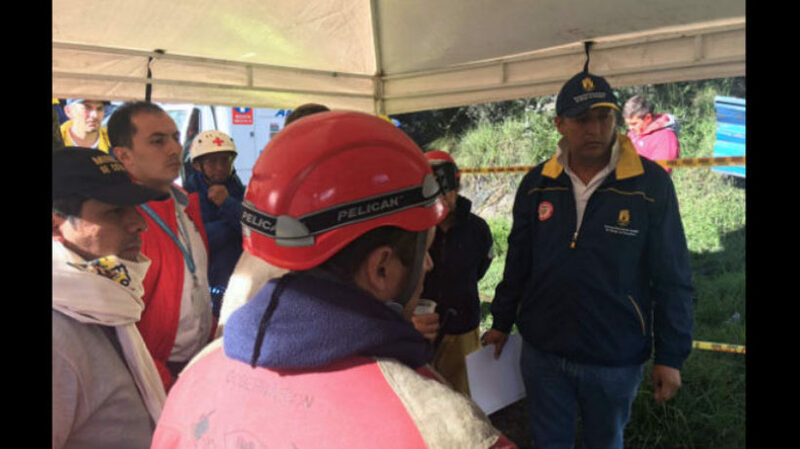 An underground coal mine explosion in the Colombian town of Cucunubá killed 13 miners yesterday, according to the National Unit of Disaster Risk Management (UNGRD). Even after early response efforts determined that eight miners had died in the tragic accident, authorities maintained hope of rescuing others. But three more miners were later ruled deceased, as were two other people who had been described as “trapped” by UNGRD earlier in the day. 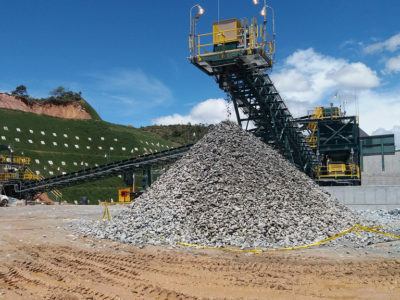 An accumulation of methane gas is believed to be have caused the lethal blast, although officials have yet to release a formal determination of how the explosion occurred within this rural mine, located about 50 miles northeast of Bogotá in the department of Cundinamarca. At least 14 others suffered injuries. 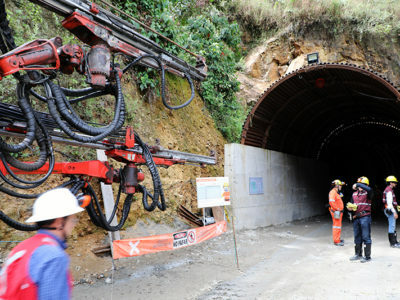 One person who was severely injured in the disaster was transported to Hospital Simón Bolívar in Bogotá. Nearly 20% of his body was reportedly burned, with his face and arms suffering severe burns, according to Colombian media outlet Caracol. 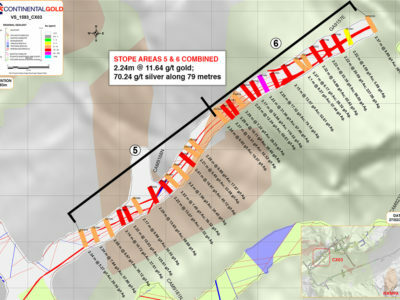 More than 100 people, including mining experts, rescue workers, and emergency response personnel, have been on the scene since learning of the explosion. In addition to firefighters and police officers, members of the military, Red Cross, UNGRD, National Mining Agency, and Ministry of Mines have been involved in the response. The Colombian Red Cross led the way in terms of providing emotional and social outreach to more than 130 family members and loved ones of those who died in the accident, according to UNGRD. Colombia’s attorney general’s office has reportedly opened an investigation to determine the cause of the disaster. This article has been updated as new information has been revealed.